As summer approaches, the 2016 European Championship and Rio Olympics pose a great opportunity for criminals to strike online. As these events near, security experts regularly observe a spike in online spam activities. Fraudsters have already begun sending spam emails and texts about lottery wins linked to the Euro 2016 football tournament. It is expected similar messages will also arise as the 2016 Olympics in Rio De Janeiro approaches. 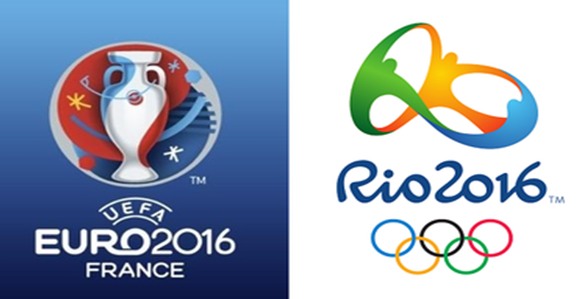 Experts are warning Internet users about these malicious spam messages containing attachments with logos of Euro 2016, the 2016 Rio Olympics, and their respective sponsors. Unfortunately, these kind of attacks can often be very effective.